WELCOME TO THE COLLEGE & CAREER CENTER! 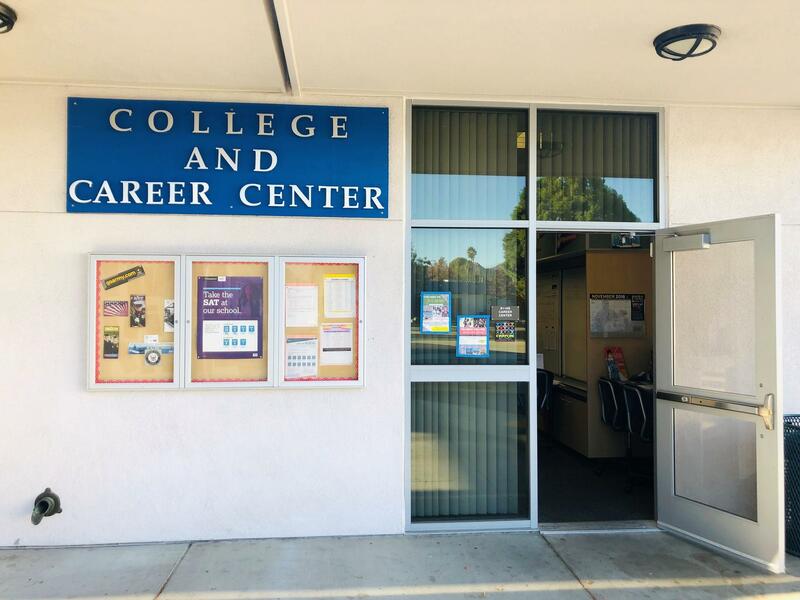 The College & Career Center is available for students to access resources and services relating to college planning and career exploration. 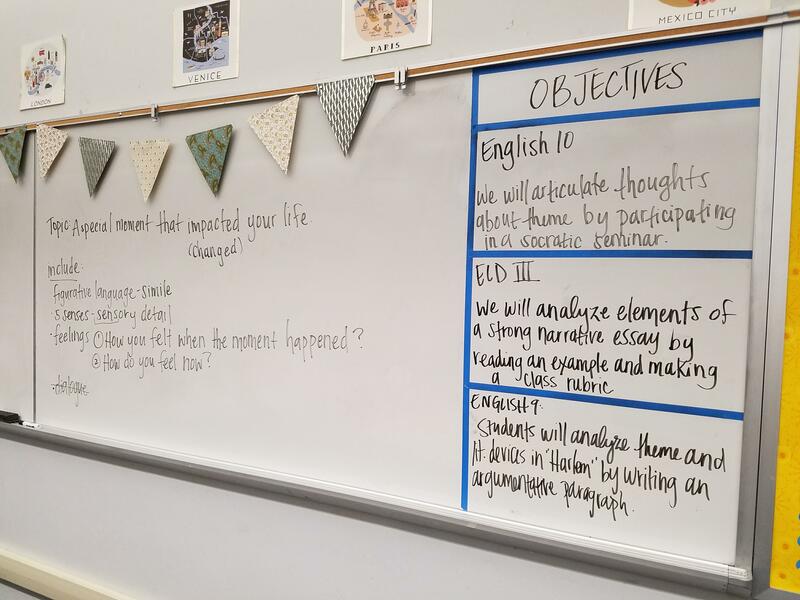 It is our goal to provide the guidance needed to help students make informed decisions about their future. Ms. Mendiaz has been an Orange Glen Patriot since 2015. She graduated from San Pasqual High School in 2010 and went on to pursue a Psychology degree at UC Riverside. She is currently working on a graduate degree in education, in hopes of becoming a high school counselor in the near future. Monday – 7:30 a.m. to 4:00 p.m.
Tuesday – 7:30 a.m. to 4:00 p.m.
Wednesday – 7:30 a.m. to 4:00 p.m.
Thursday – 7:30 a.m. to 4:00 p.m.
Friday – 7:30 a.m. to 4:00 p.m.